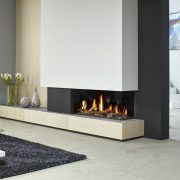 Global 55XT CF is a modern gas fire with an authentic log fire display. 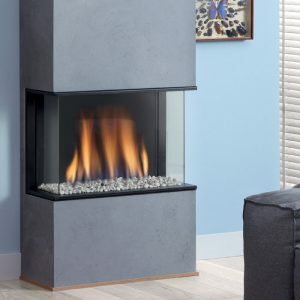 It has a width of 55 cms (22”) and a narrow depth for installation into a Class 1 UK chimney. 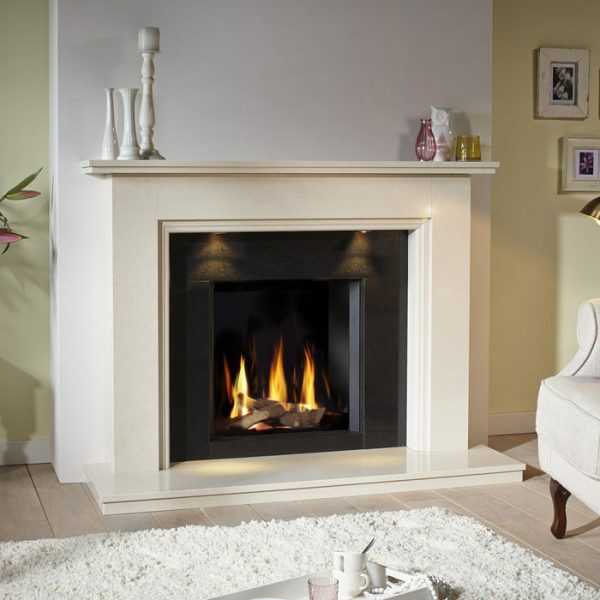 The extra high glass front makes it perfect for combination with the classic ‘Jessica’ customised fire surround, with black, stone or Ceraglass interiors. 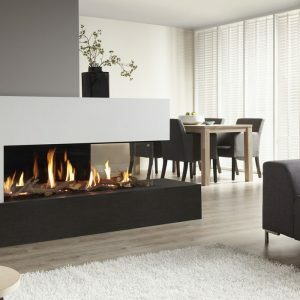 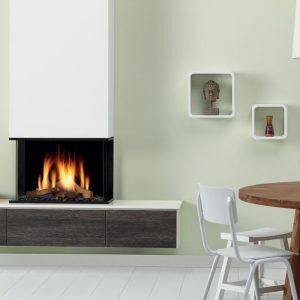 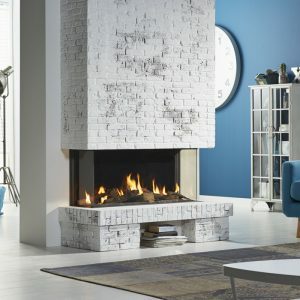 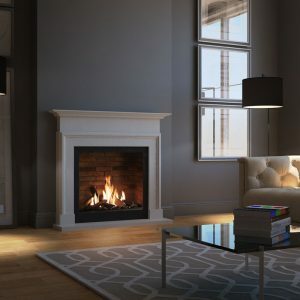 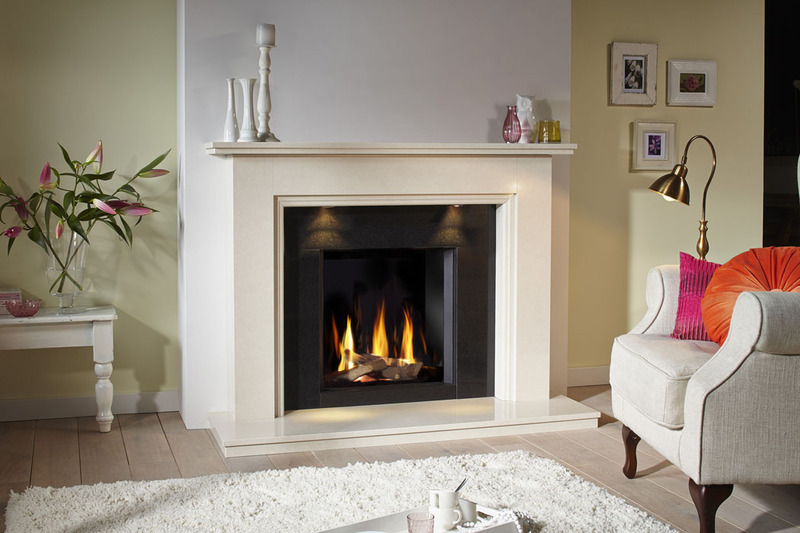 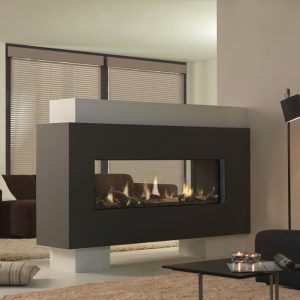 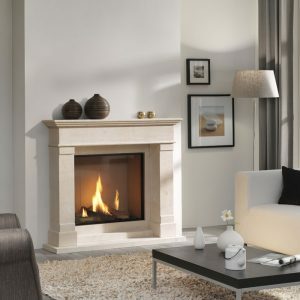 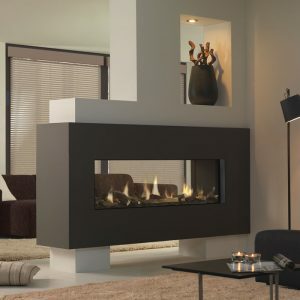 The Dru Global 55XT is square and designed to be built into your chimney breast. 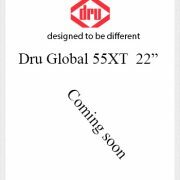 With an impressive efficiency of 78% and heat output of 4.5kW, the Dru Global 55XT makes a sound investment for your home.